The New Gilles GPL2 Clip On Handlebar is an evolution from the GPL handlebar. 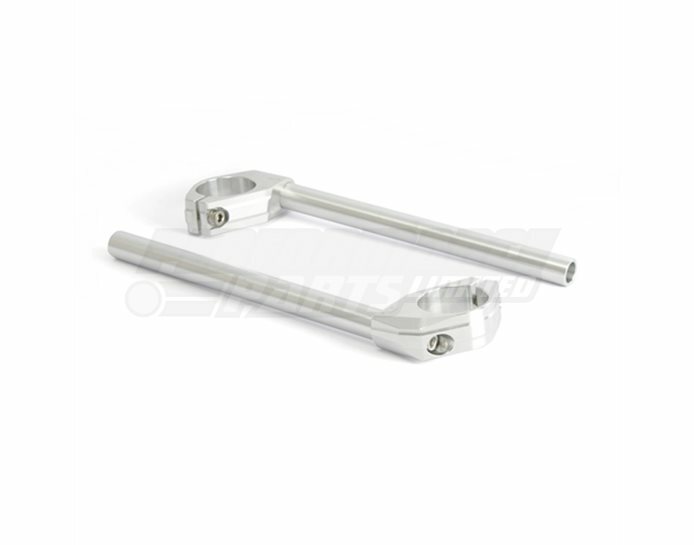 Designed for track or fast road use with a fixed angle of 6 degrees. 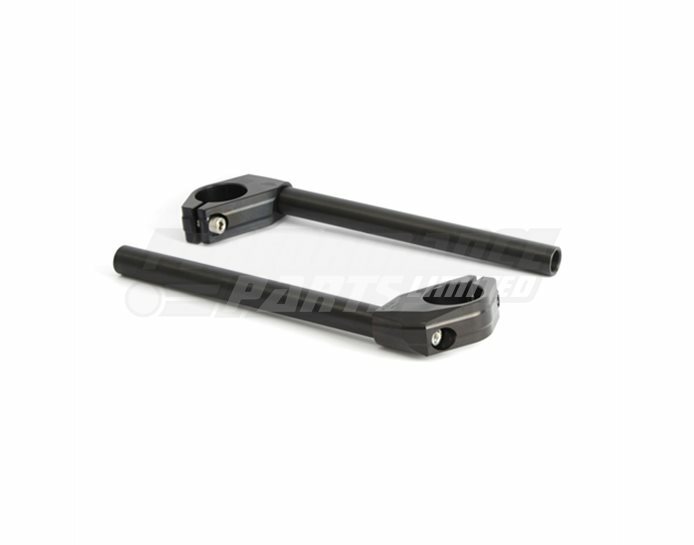 Available in raw alloy or anodised black they weigh in at just 670g.